Henry Lawson’s short story The Drover’s Wife is an Australian classic that has sparked interpretations on the page, on canvas and on the stage. 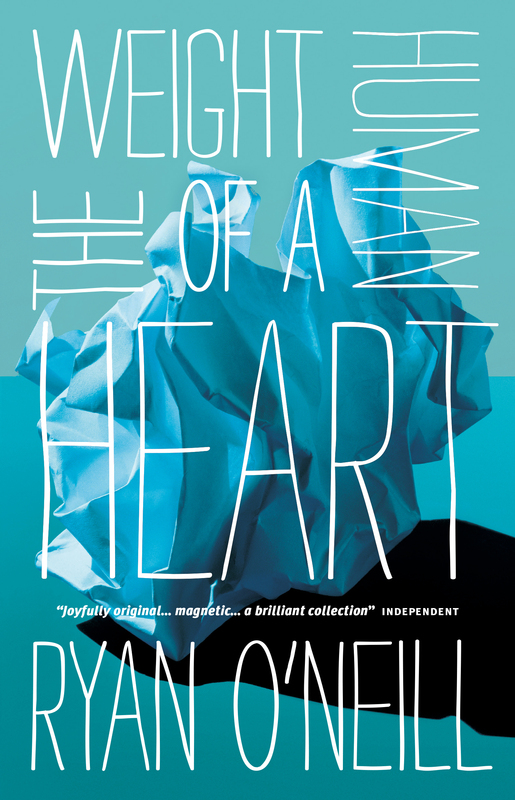 But it has never been so thoroughly, or hilariously, reimagined as by Ryan O’Neill, remixing and revising Lawson’s masterpiece in 101 different ways. The variations include a a pop song, a sporting commentary, a 1980s computer game, an insurance claim, a Hollywood movie adaptation, a cryptic crossword and even the selection of paint swatches you can see on this back cover. 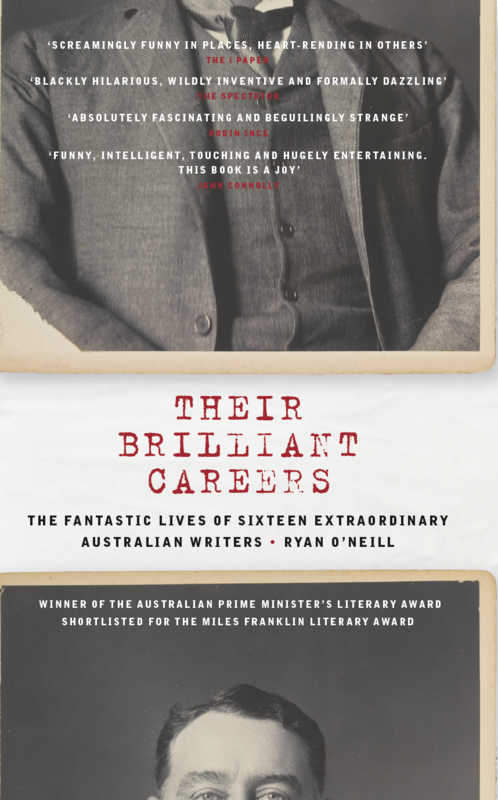 Inventive and unexpected, this is laugh-out-loud literature from the author of the award-winning Their Brilliant Careers. 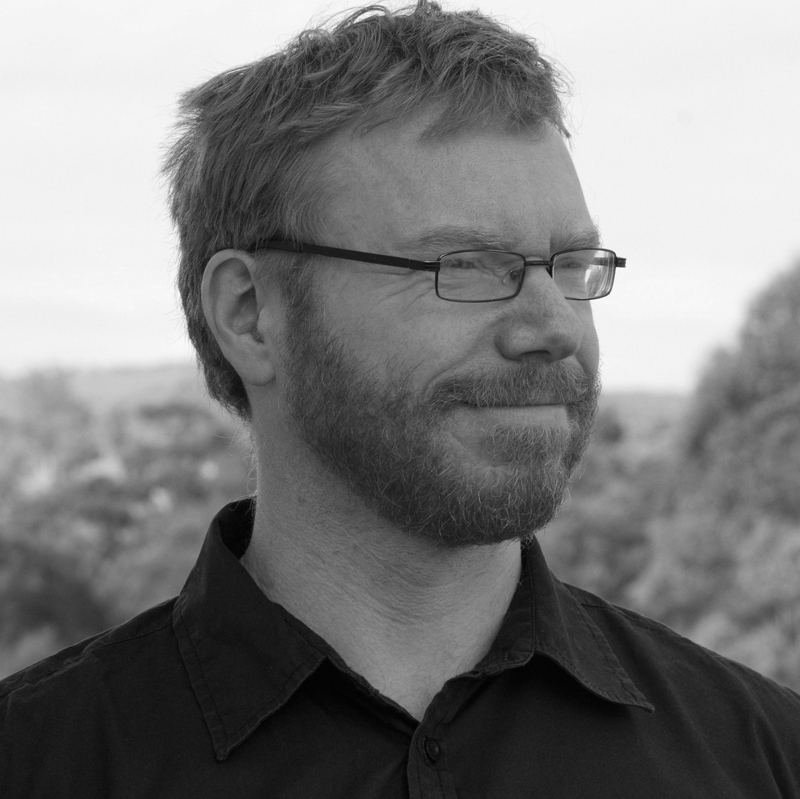 Ryan O’Neill: Why I wrote 99 versions of Henry Lawson’s most famous story – Sydney Morning Herald interview. How the trade press in the Northern Hemisphere and Down Under reported our acquisition of The Drover's Wives. Listen to a broadcast review by Australian literary critic and prize judge Susan Wyndham on ABC Radio Sydney. From 1'35. 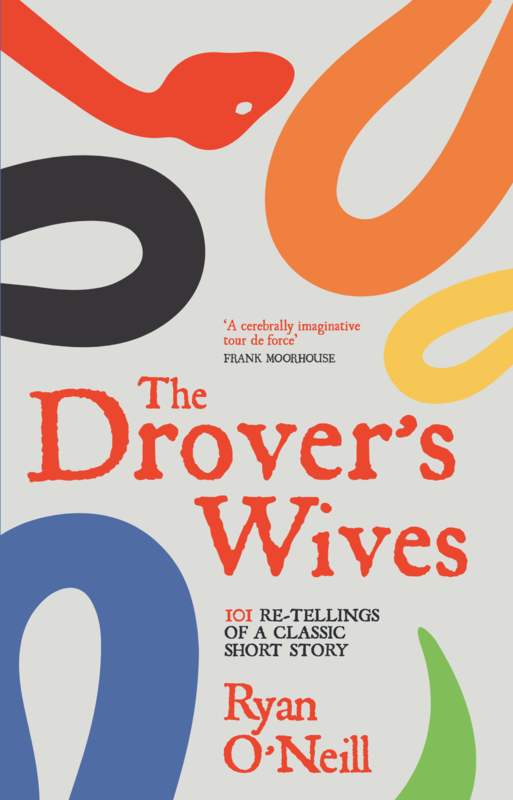 Read the citation for The Drover’s Wives from the judges of the Russell Prize for Humour Writing.